This week, Wendy and Adron talk with serial entrepreneur, writer and comics artist Josh Blaylock. 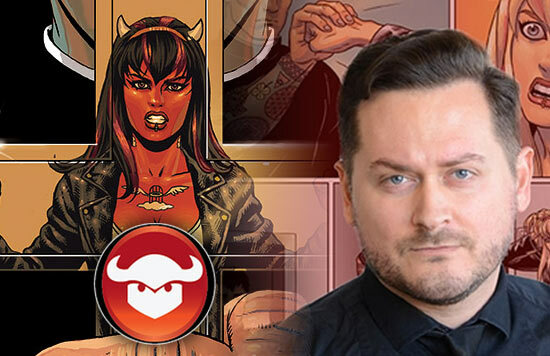 Josh is the founder and publisher of Devil’s Due Entertainment. 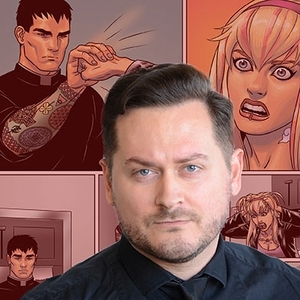 Devil’s Due currently publishes a number of creator-owned comic book titles, including Squarriors, Plume, Drafted, Solitary and Josh’s own Mercy Sparx. Longtime comics fans may remember that Devil’s Due helped usher in the age of nostalgia properties with their revival of G.I. Joe in 2001. The huge success of that book (much of which Josh wrote) lead to more licensed properties for Devil’s Due, and a massive wave of 80s cartoon and toy properties popping up all over the comics scene. After that initial success, though, the company went through some turbulent years, struggling financially as licenses shifted to other publishers. By 2010, the company had gone silent. But Josh and Devil’s Due resurfaced a few years later with a new mission statement, updated business model and fresh properties. Josh also recently launched Blockhouse – his nerd-trepreneur incubator and umbrella for business endeavors outside and alongside comics. With almost two decades in the industry, Josh has an enormous wealth of experience and business savvy, and tons of insight into the nerd career path. He’s refreshingly open about the ups and downs of the business and what it takes to keep doing what you love. 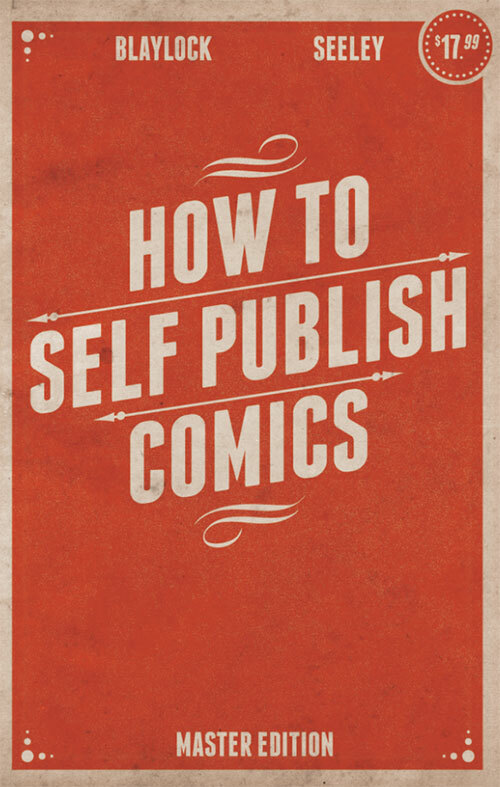 Josh and Devil’s Due are running a kickstarter campaign through December 9th to support the new revised release of “How to Self-Publish Comics: Not Just Create Them”, a 140 page book for anyone serious about being a comic book professional. Beyond just self-publishing, it’s an in-depth look at the way the comic book industry works, from concept to shelf, and it aims to provide the value of a true understanding of the publishing process. Check it out and back this project. Visit the official Devil’s Due website. Check out Josh’s B’lockhouse business site. Like Devil’s Due on Facebook.